All the beautiful lights on the houses, Christmas trees decorated and everyone baking their favorite Christmas goodies. I have been wanting to make fudge for a while now. 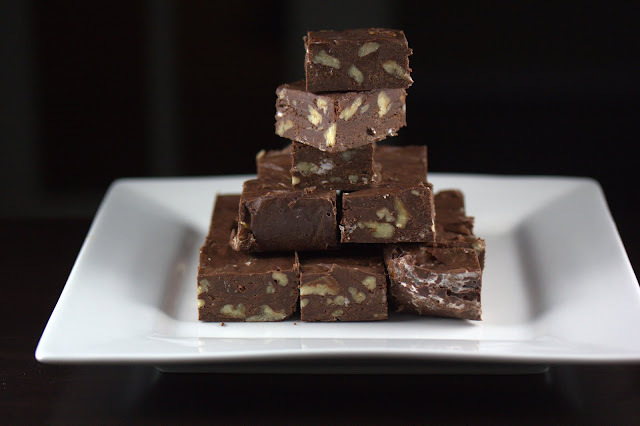 There are so many fudge recipes out there on the web but I had to revert to one of my grandmother’s recipes. She actually calls it fool-proof fudge. Maybe that is why I picked the recipe for my first go around with fudge. I made some minor changes to the original recipe but its a winner. seller – San Francisco 49ers,save up to 50% off.China nfl apparel supplier offer at the wholesale price.